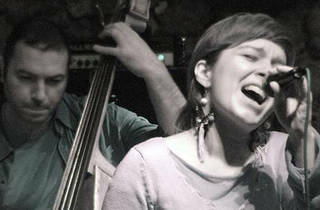 Jazz vocalist Özge Pınar returns to the place she was discovered when she won the Nardis Young Jazz Vocalist Competition in 2007. She’s currently studying at Rotterdam Conservatory in Holland with an International Talent Grant scholarship. 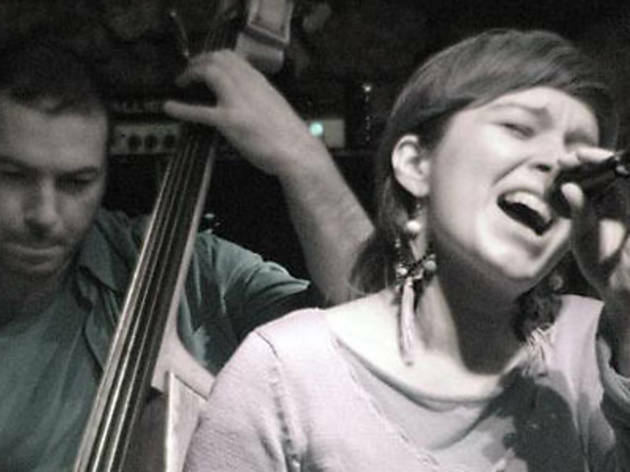 She isn’t in Istanbul often, so listen to her interpretations of jazz standards.